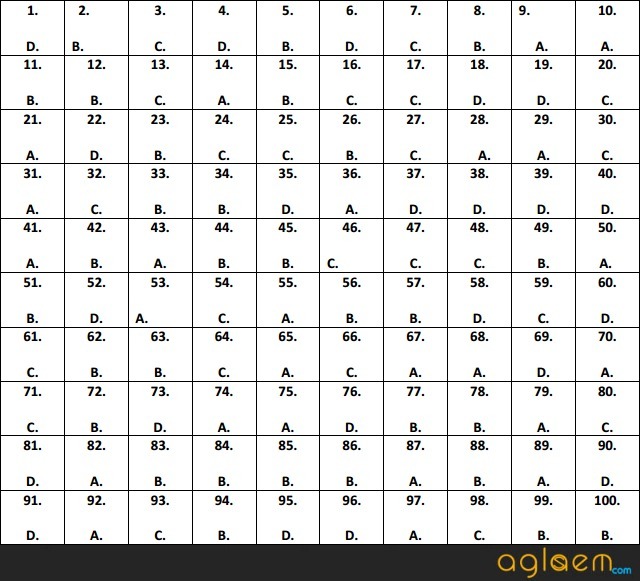 AILET 2016 Question Paper with Answers have been published. 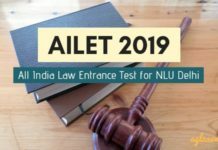 All India Law Entrance Test was held by National Law University Delhi for selecting candidates for admission to BA LLB, LLM, PhD programmes. 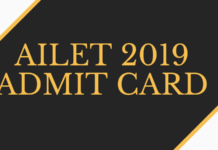 On this page, question papers and answers of all three exams – AILET 2016 for BA LLB, AILET 2016 for LLM, and AILET 2016 for PhD are published after exam. 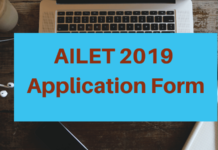 Previous year question papers of AILET are useful for candidates who are preparing for All India Law Entrance Test. 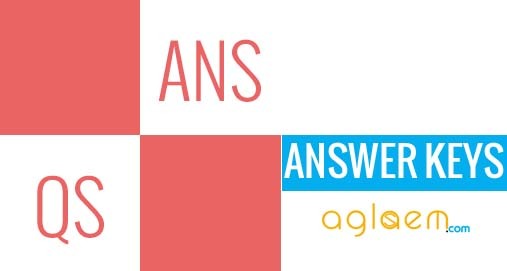 Go through AILET 2016 Question Paper with Answers to prepare for law entrance exams. 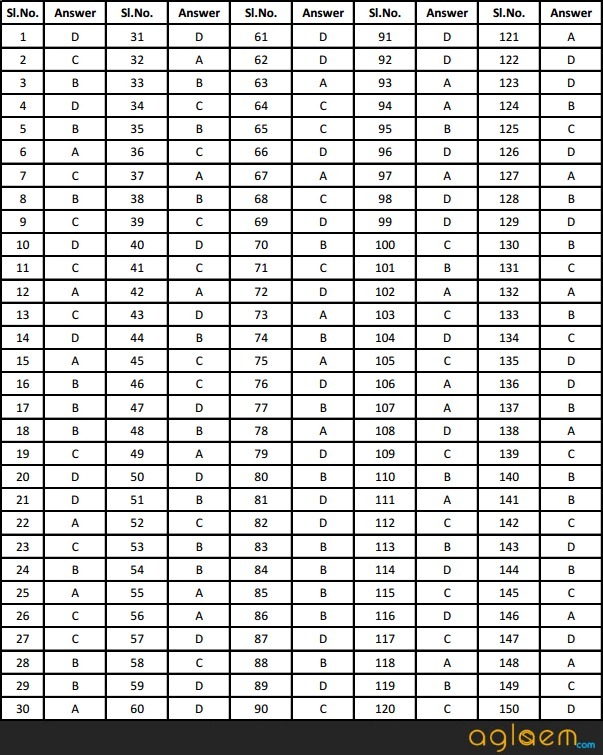 Answers for above paper are as follows.